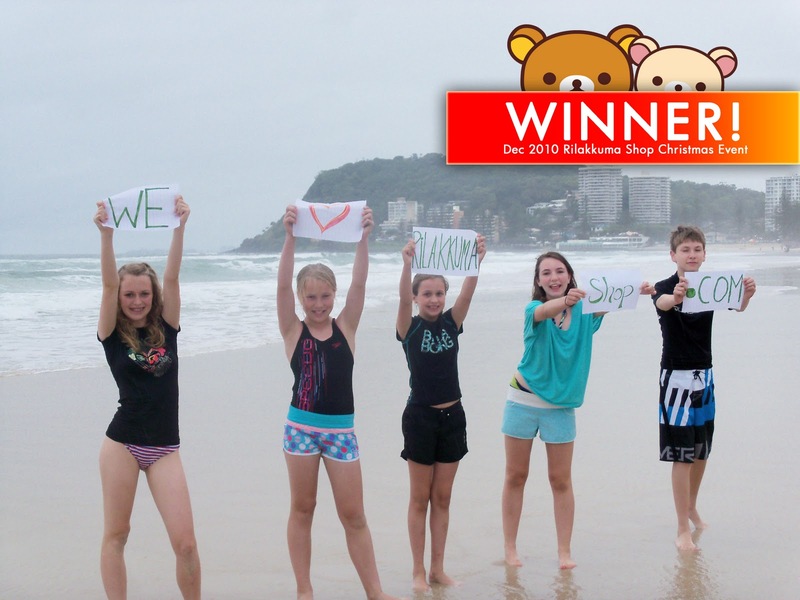 Rilakkuma Shop: Winner for Rilakkuma Shop Christmas Event 2010! 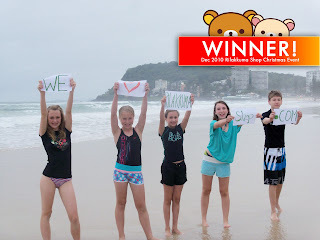 Winner for Rilakkuma Shop Christmas Event 2010! THE LUCKY NUMBER IS OUT! 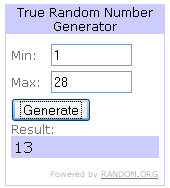 So.. who's the lucky 13?! We will contact you shorter regarding delivery details! Thank you all participants for taking part our Christmas Event and supporting Rilakkuma Shop! We hope you will continue to support us in the future events/contest! We promise we strive to deliver more and better prizes! We have also hit our 10,000 fans! Yay!